EDI Adapter is used to connect NUCTECH Container/Vehicle Inspection System with Customs Business System or the 3rd party system, to share and interchange data, improve efficiency and break information isolated island. 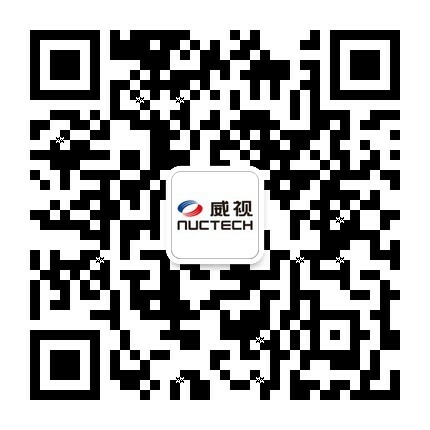 Unify: Unified information interface for NUCTECH all series container /vehicle inspection system. Visible: Visual User Interface makes configuration easy to understand and implement. Rich: Multiple data exchange modes. Flexible: Content fields of declaration can be flexibly customized according to user needs. Easy to Deploy: Simple design and easy installation. Data Interconnection: Integration with Customs Business (or third-party) System. Acquire declarations information and send scanned images/conclusions back. 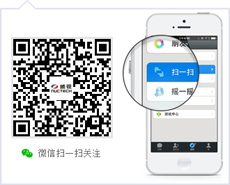 Message Customization: Convenient interactive User Interface, provide a flexible way to configure electronic message data items. Content Query: Provide query, easy for confirmation and preview. Status Monitor: Connection status monitor. Fault Diagnosis: Provide diagnostic capabilities, to facilitate the implementation of maintenance.